Stir together the Sloe Gin and Vermouth with a cubes of ice. When the ice has melted add the Orange Bitters. 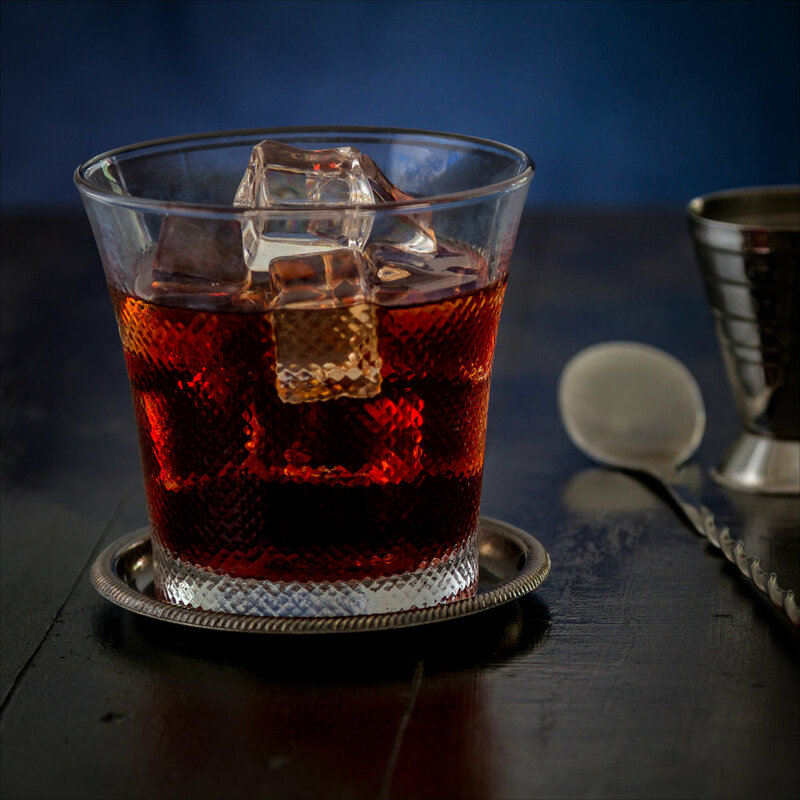 Fill a Rocks glass with ice, pour over and serve.